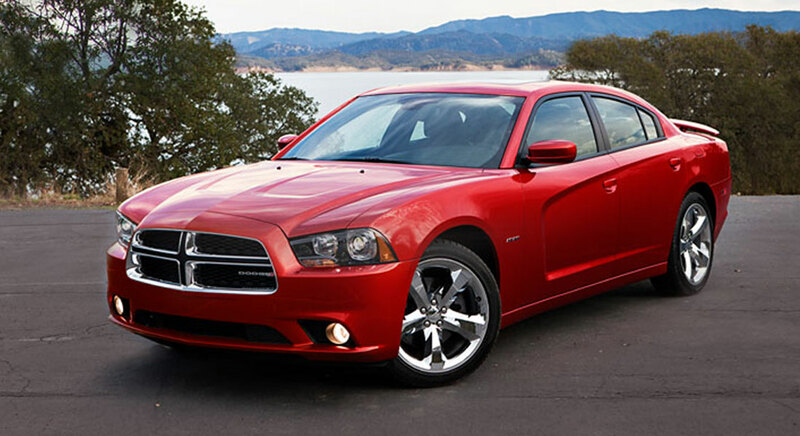 For 2013, the Dodge Charger's V6 produces slightly more power on certain configurations. 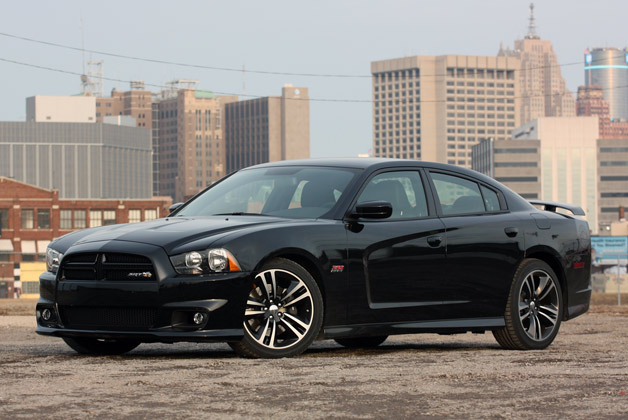 The ultra-high-performance Charger SRT8 also gets launch control and more sophisticated adaptive suspension dampers. Finally, the optional navigation system features improved graphics.